Christian persecution watchdog groups are calling for churches in America to focus on the persecuted church the first weekend in November. Sunday, November 4, has been designated as the International Day of Prayer for the Persecuted Church (IDOP), an annual event that has spread to thousands of churches in hundreds of countries. To help prepare for the upcoming day of prayer, Voice of the Martyrs (VOM) is encouraging church leaders to show the ministry’s new promotional video, “Fassal: Pakistan,” to their congregation, small group, or Sunday school class. The video, shot on location in Pakistan, will inspire and challenge Christians to pray for their Pakistani brothers and sisters, as well as other persecuted believers. In addition to the free DVD, there are other free resources that can be downloaded, including a church bulletin insert and Power Point slides with specific prayer needs. 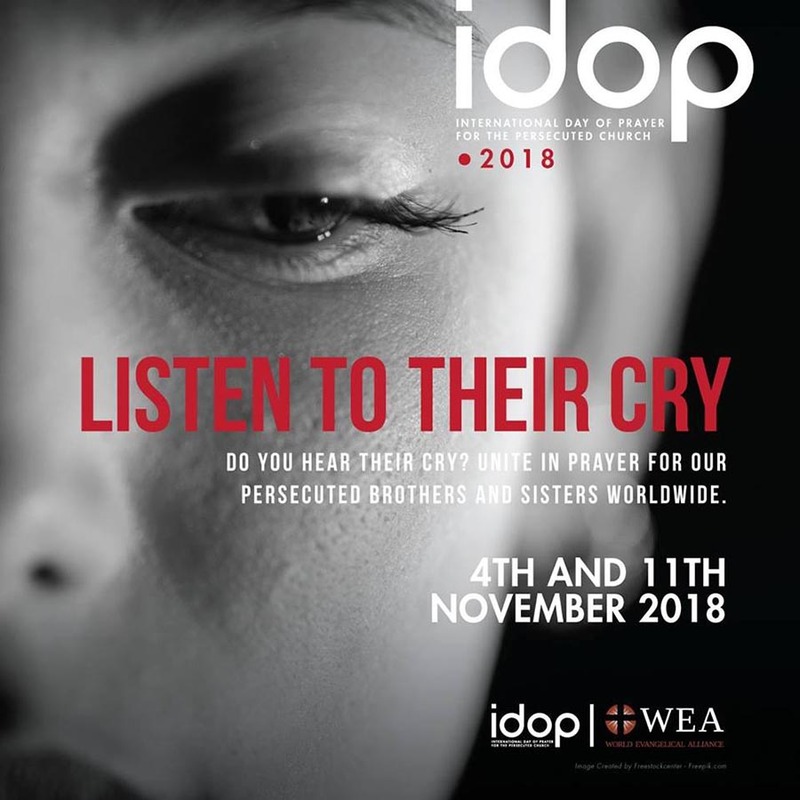 IDOP resources are also available for purchase, including an IDOP banner to hang in church sanctuaries, prayer reminder bookmarks and brochures, and VOM’s special issue newsletter, which includes a pull-out prayer map highlighting the nations where Christians are systematically persecuted for their faith. To view, download, and/or purchase the resources, click here. And for radio stations, Roger Kemp and Company has prepped some written liners you can share either on air with listeners or with your friends and family to educate and inspire other American Christians to get involved. Click here to download a printable PDF and for promotional graphics to continue the conversation online with relevant, stimulating social media posts.